This two in one combination of leveling and scraping makes short work of your grading jobs. The first blade attacks the high spots cutting them down to size, the second blade further scrapes anything the first missed and fills in the hollows. With two blades cutting and filling it takes much less time and fewer passes to achieve the even distribution of material you are looking for. The scraper can be 3PH mounted, or equipped with a skidsteer adapter plate puts the work in front of you. 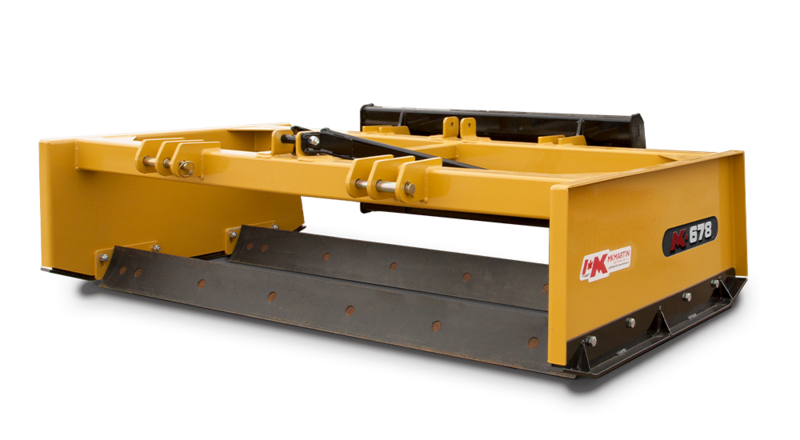 With two half inch reversible hardened cutting edges material is quickly leveled or redistributed to fill low points as the unit passes. 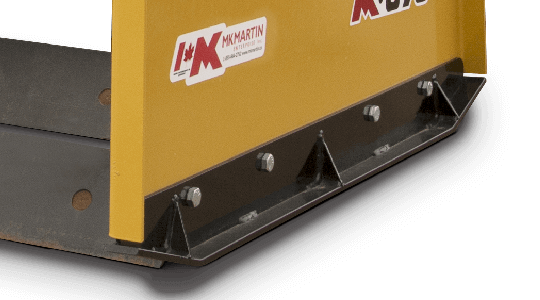 The bolt-on skid shoes allows the Grader Leveler to effortlessly run over your path without damaging the product, or damaging the area you’re leveling. 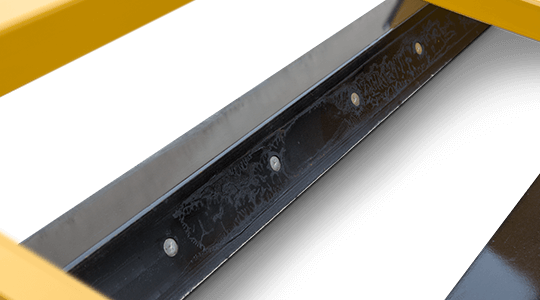 The Grader Leveler can be mounted either with a skidsteer mount. 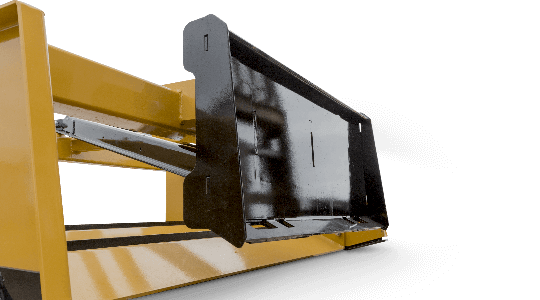 Additionally, each Grader Leveler can be equipped with both a skidsteer and 3PH mount allowing for more versatility when leveling your property. The Grader Leveler can be mounted either with a 3PH mount. 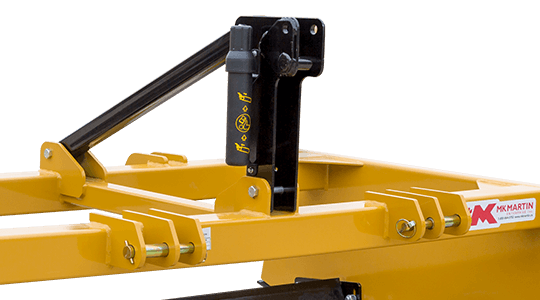 Additionally, each Grader Leveler can be equipped with both a skidsteer and 3PH mount allowing for more versatility when leveling your property. 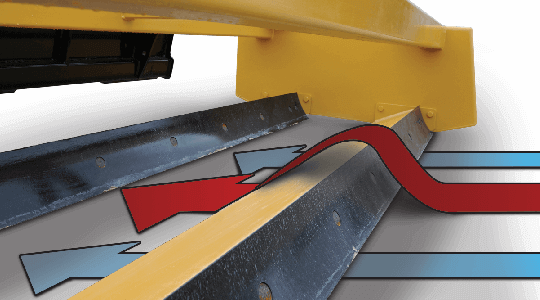 Flow over design means operators don’t need to raise the Grader Leveler to release the material.